Fracking explained in five minutes. Fracking is a controversial topic. 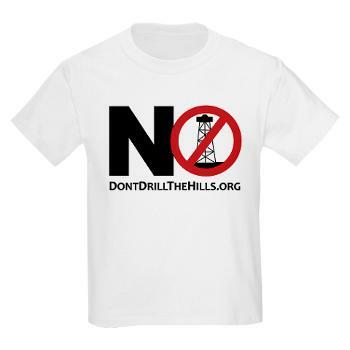 On the one side the gas drilling companies, on the other citizen opposed to this drilling method. Politicians are also divided on the matter. Joe Curry, a professional water well driller from Michigan and member of the Michigan Groundwater Association, speaks about fracking. Watch this video to learn how the more oil and gas companies frack, the more trouble is finding ways to happen. This 3D animation shows the hydraulic fracturing process (fracking or hydrofracking). Note the use of words like “virtually”, “typically”, “generally”, and “few” as in “pumping a mixture of water and sand, plus a few chemicals”. Is Your Water at Risk from Fracking? Our drinking water is at risk from toxic chemicals that can leak in as a result of fracking.